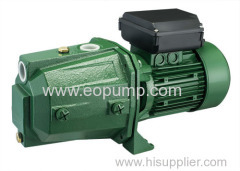 Self-priming water pumps with a very high hydraulic performance and consiferable pressure capacity. Able to pump up to 9mt.Depth and work perfectly even in sodawater. Suitable for water lifting and distribution in domestic fittings by small and medium sized tanks.